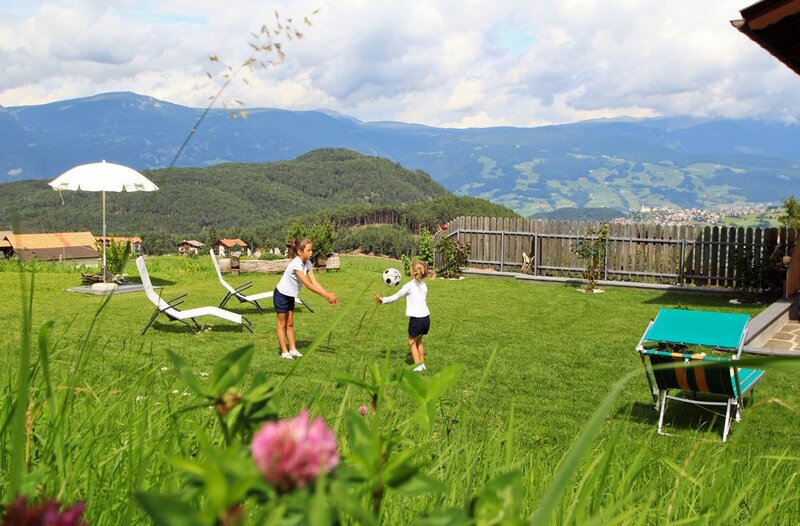 No matter what season you choose to visit us, a family holiday close to the Seiser Alm in the apartment house Pötzes will remain in your memory for a long time. 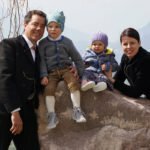 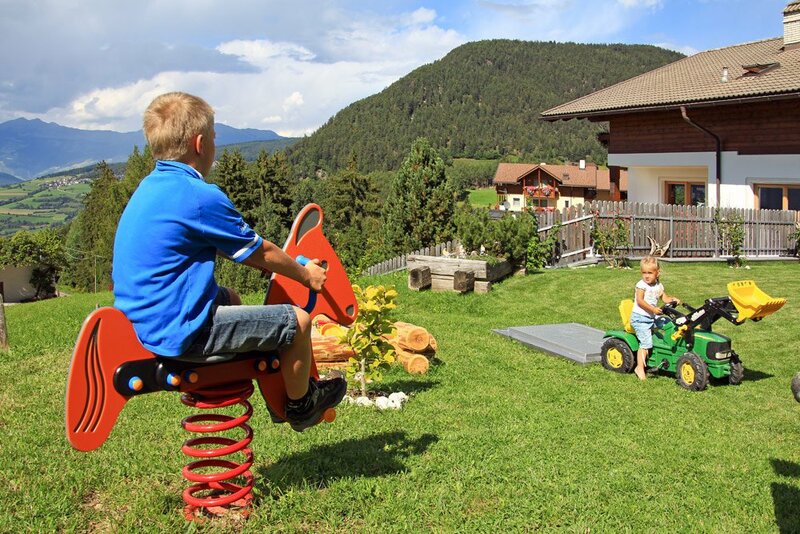 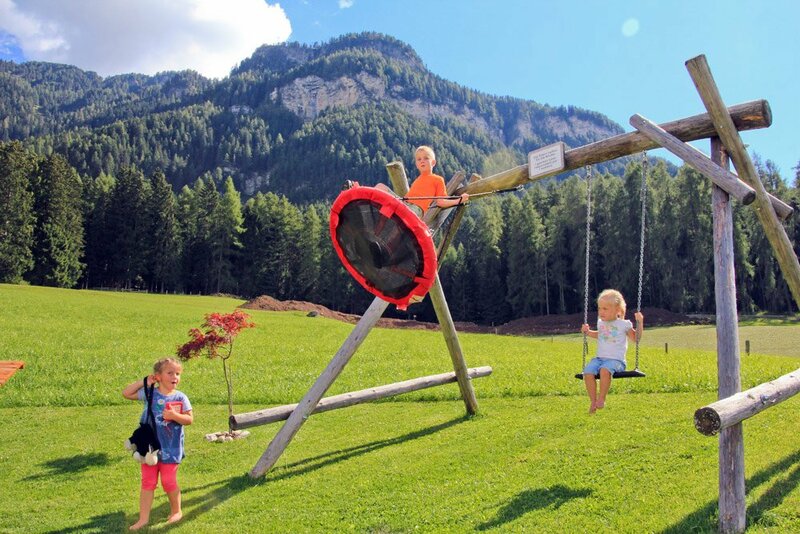 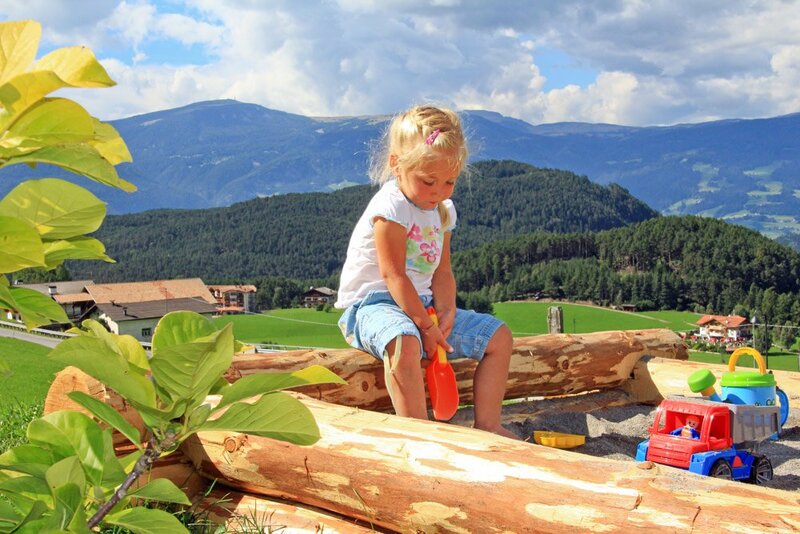 Whether you choose to go golfing or play tennis, or just enjoy a day out sledging with your children, or you spend an exciting day in a museum with your whole family – Kastelruth and the Seiser Alm offer plenty of opportunities to spend your days while being here on holiday. 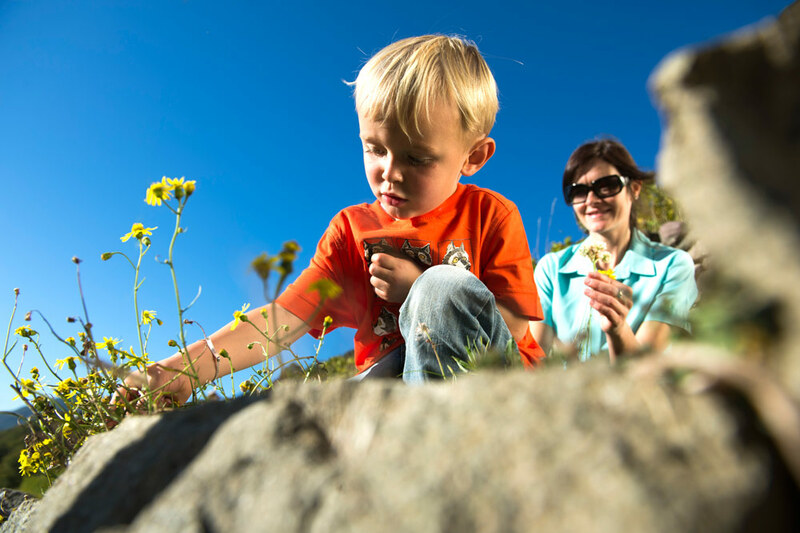 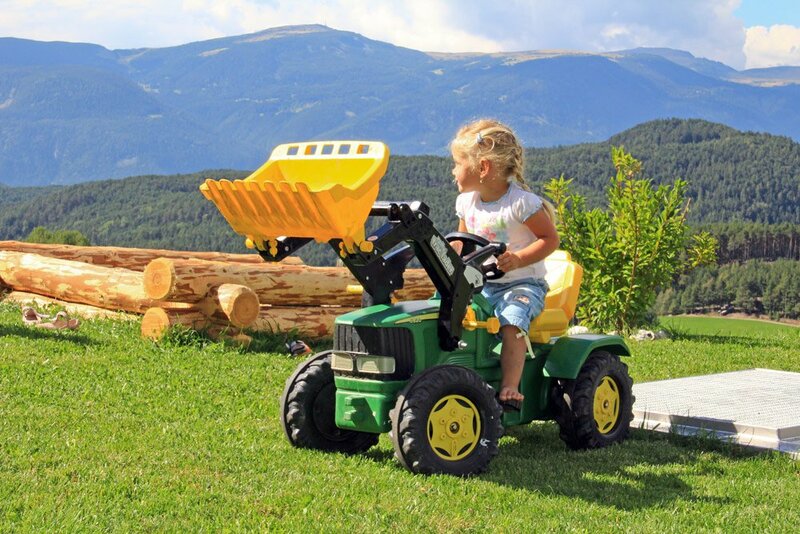 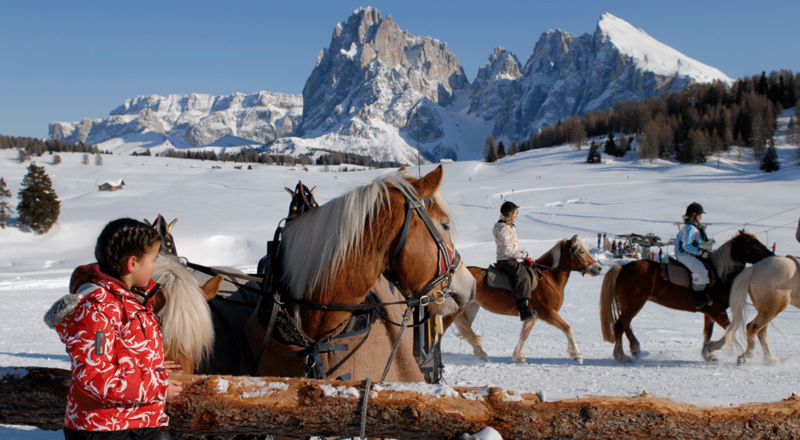 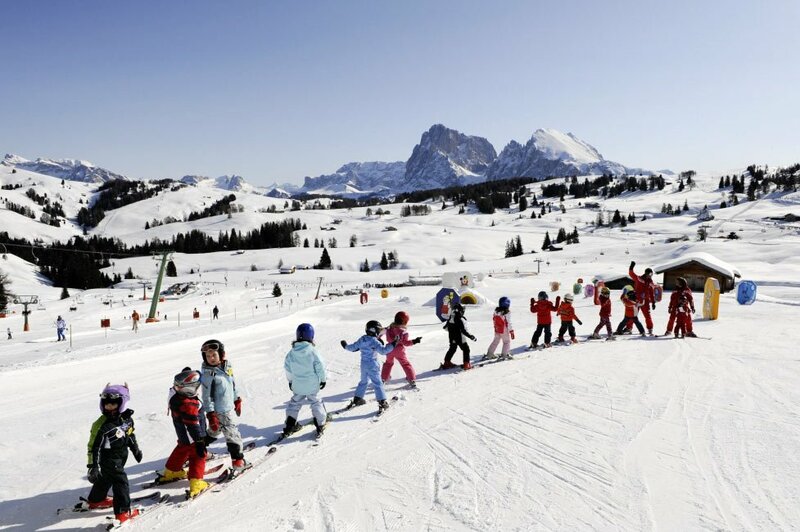 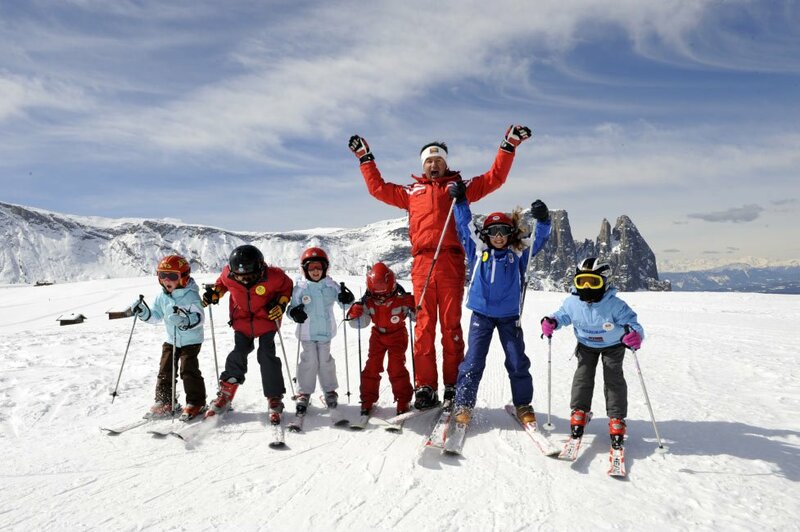 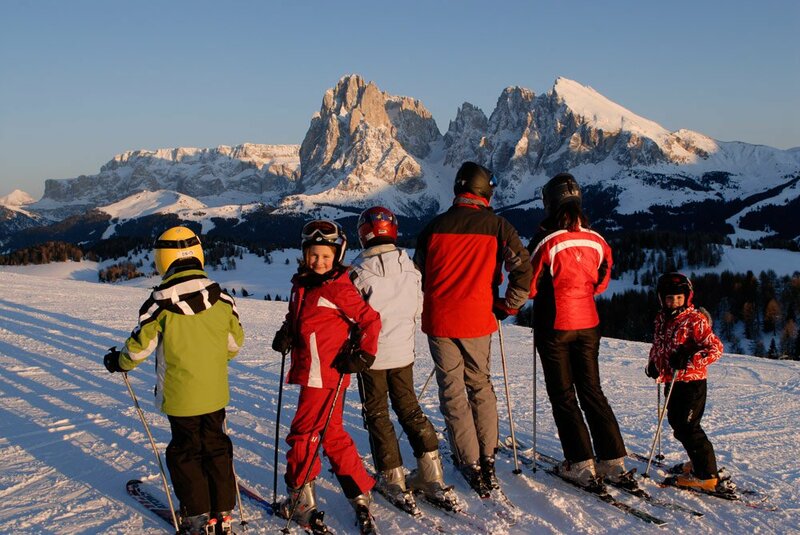 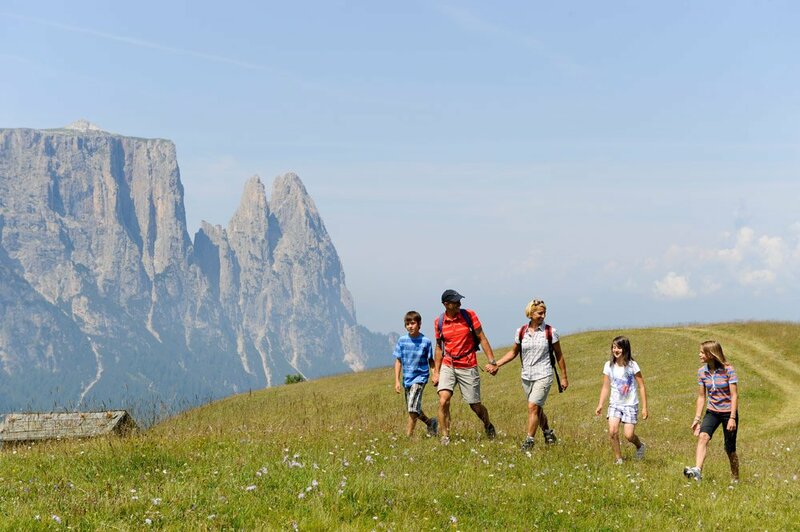 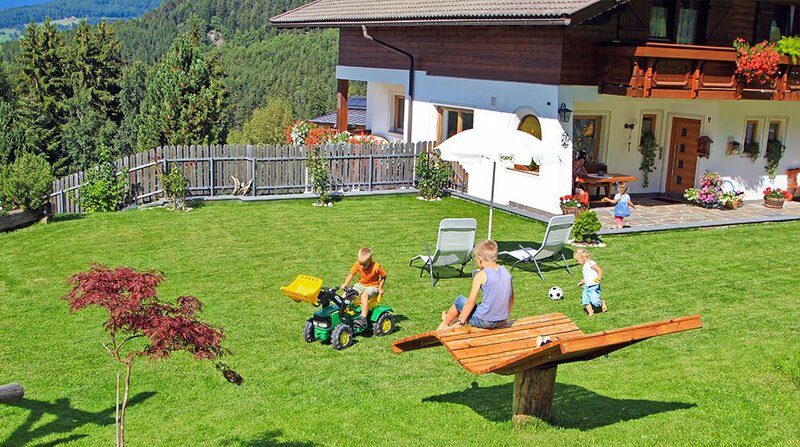 A holiday with your family close to the Seiser Alm allows you to leave your worries behind. 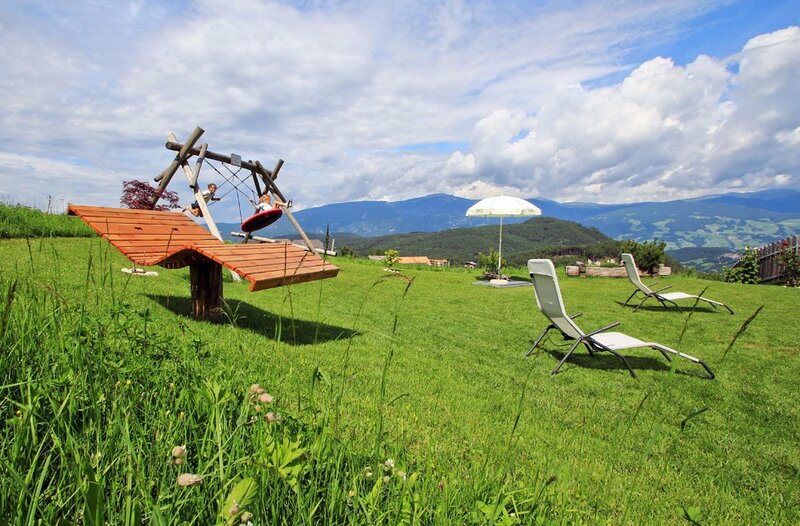 Enjoy and relax from the day-to-day pressure and dip into a place where the world is a still better place. 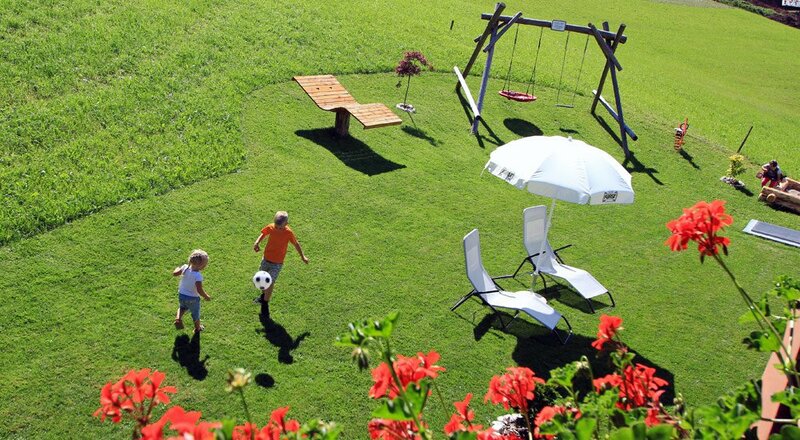 The apartment house ‘Pötzes’ is a perfect alternative to a beach holiday and guarantees you and your family numerous possibilities to spend your days during your stay. 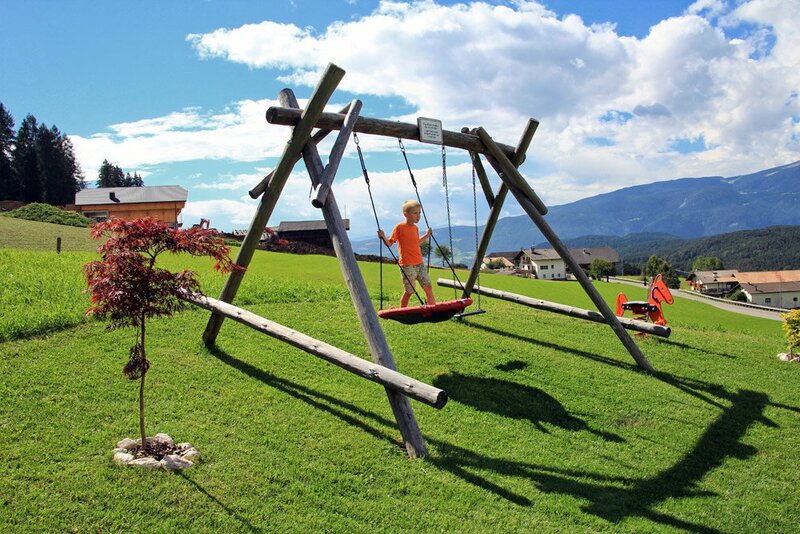 It is you who can decide how to spend the day. 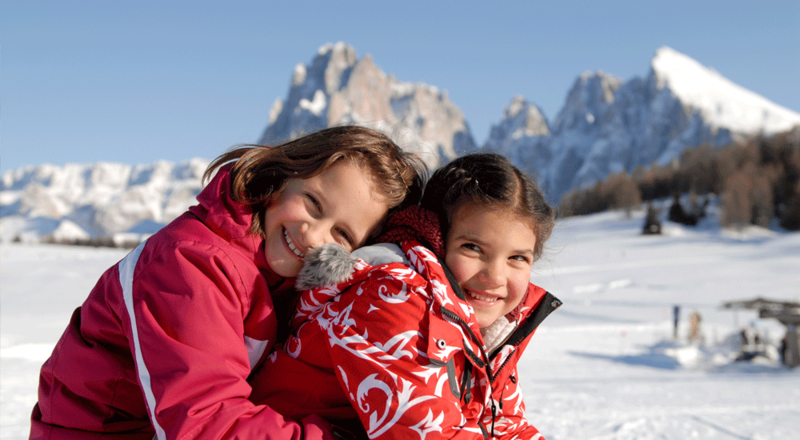 We are pleased to inform you about the many activities and events in the region.